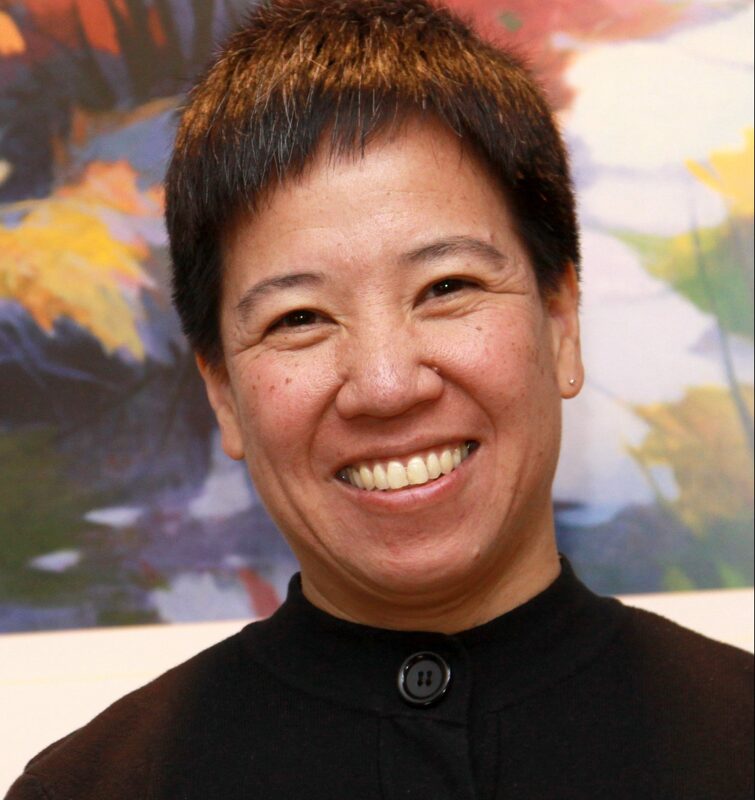 Elizabeth “Like” Lokon, MGS, Ph.D. is the founder and director of Opening Minds through Art (OMA). She combined her undergraduate education in fine arts with her graduate studies in education and gerontology to design the OMA program. OMA has been replicated in multiple locations throughout North America. As an artist, gerontologist, and educator, she frequently speaks on the intersection of the arts, dementia, and intergenerational service learning and has published in these areas. She has presented her work in North America, Europe and Asia. She is also a fiber artist.